A respected team of veterinarians, nutritionists and ferret experts developed Marshall Premium Ferret Diet. 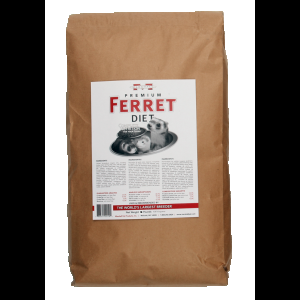 Its high protein content and ideal balance of essential amino acids make it the perfect diet for ferrets at all stages of life. 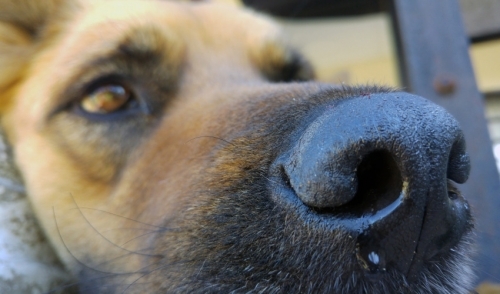 Our patented low-heat process retains vital nutrients that other diets don’t, so freshness is guaranteed.